Golling Chrysler Dodge Jeep Ram in Bloomfield Hills, Michigan is the local spot fora reliable and affordable used Dodge vehicle. 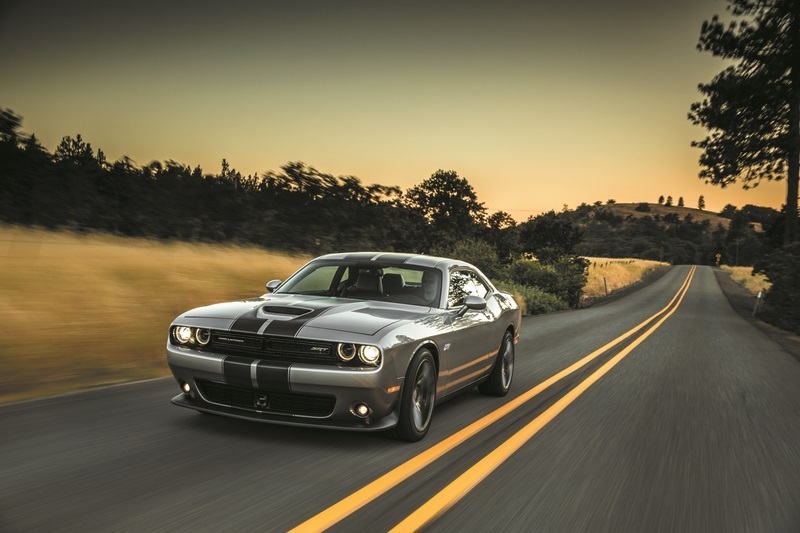 Our high-quality pre-owned selection features icons like the Dodge Charger and Dodge Challenger, a pair of muscle cars inspired by the past and built with the technology of today. The Dodge Grand Caravan offers drivers loads of interior space and seating for the entire family, while the Dodge Durango SUV is made for comfort on the road less traveled. Hurry in today to our Bloomfield Hills, MI used Dodge dealership to learn more about our massive Dodge selection! Find a used Dodge model at your local Bloomfield Hills, MI Dodge dealership. Wondering why you should choose us over the other guys? Wonder no more. Golling Chrysler Dodge Jeep Ram in Bloomfield Hills, MI is here to give you the best car-buying experience in the area, all by teaming you up with our seasoned sales and finance staff. They'll walk you through our lot in a pressure-free way to ensure you're getting a car that matches your lifestyle best. Visit us today in Bloomfield Hills, MI to schedule a test drive with a pre-owned Dodge vehicle. Whenever you're ready, stop by the finance department at Golling Chrysler Dodge Jeep Ram in Bloomfield Hills, MI. We'll assess your trade-in value and pour through your credit history to find ways to make the most of our pre-owned Dodge prices. Contact our finance team today to get the conversation started at Golling Chrysler Dodge Jeep Ram!